dori the giant: Sunflower pearl. 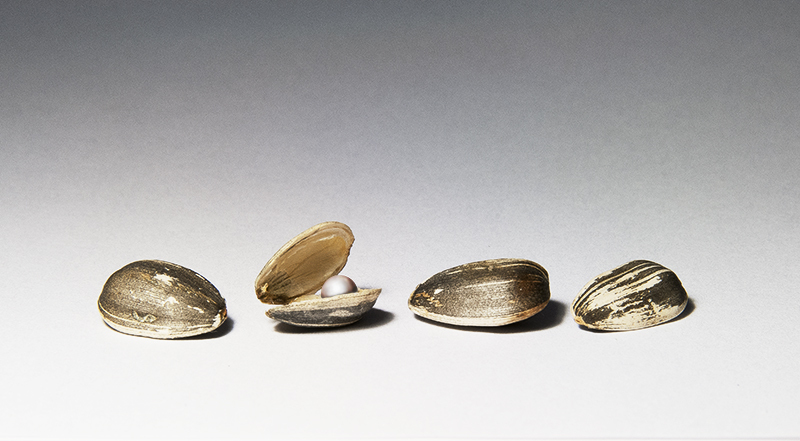 I've always kind of felt that sunflower seeds are like pearl oysters. That is so cool!!!! What a unique idea!